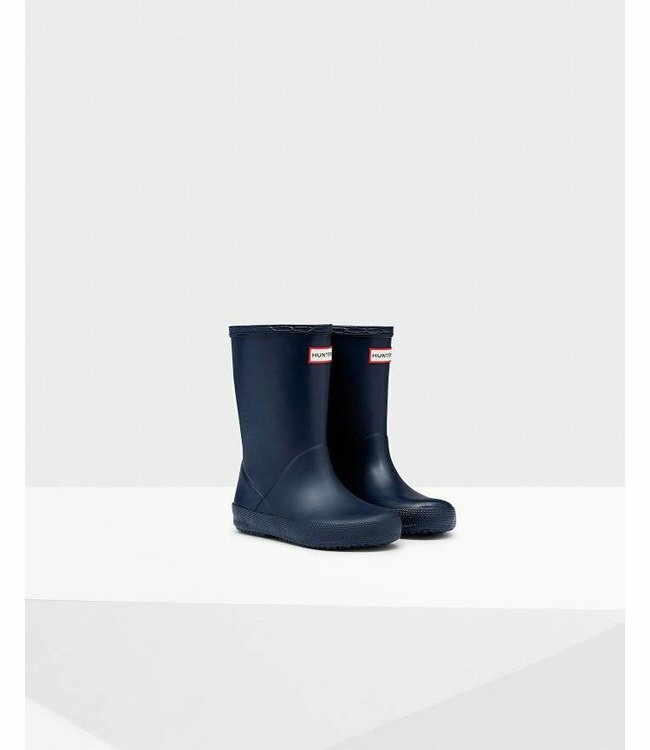 Hunter Boots Kids - Refinery Clothing Co. The kids boot is designed for growing feet, with a flatter sole and rounded toe to make it easier to move in. Fully waterproof, the boot is perfect for splashing in puddles.